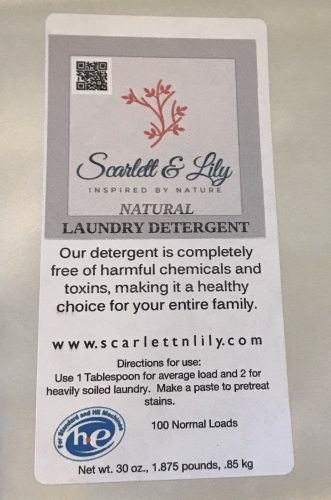 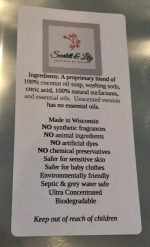 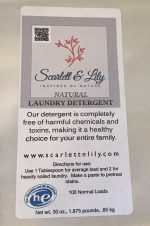 Short Product Description: All natural, non-toxic laundry detergent for a healthier life! 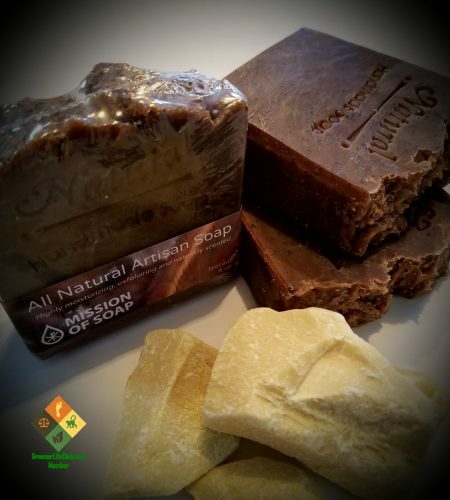 A proprietary blend of Coconut soap, washing soda, citric acid, natural surfactants and essential oils. Unscented version has no essential oils.